all in for ZOOMA florida! This is a sponsored post. 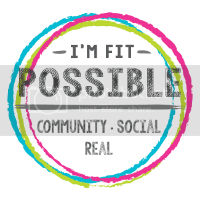 I am a ZOOMA Florida Ambassador. In exchange for my promotion and review of the 2015 event, I will be compensated with one race entry and sponsor gifts. All opinions are my own. While it seems that here in Florida autumn will never get here, the fall and winter racing season is ramping up. I don’t know about you, but I am so, incredibly ready. There is just something about racing. I (usually) love my training runs and the feeling of getting ready for something, but now, we are just weeks away from the start of the big payoffs. 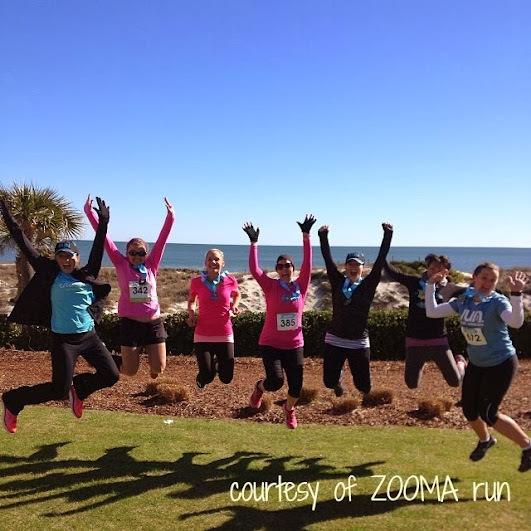 I am even more excited to be wrapping up my winter races with ZOOMA Florida in Amelia Island on January 17, 2015. I announced that I will be back as a 2015 Ambassador for the ZOOMA Florida event, and it’s just such a great way to experience a race. I met so many great and inspiring athletes last year, both among my fellow ambassadors and in those who came out to run, and I am fortunate to have the chance to do it again this year. 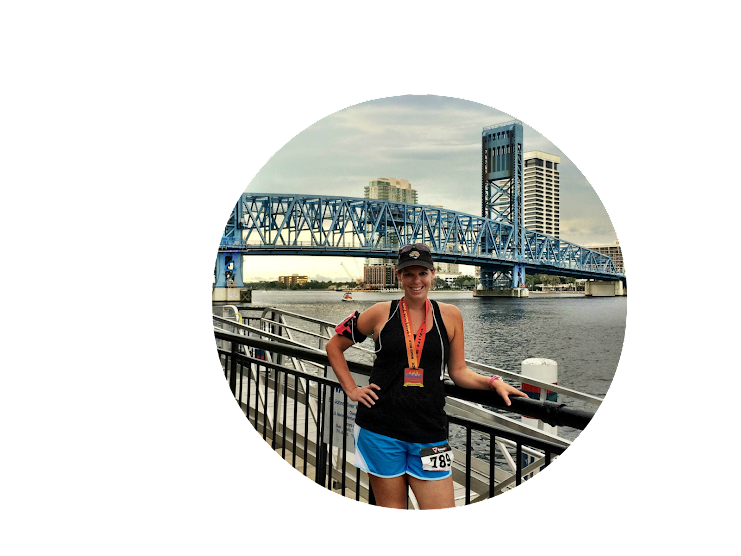 Use code JENN15 at checkout for 10% any of the ZOOMA Florida race distances. – every detail is in order. A sweet ZOOMA medal for all finishers! As I mentioned earlier this week, ZOOMA Florida has added a 12K distance to the weekend, which is the perfect midway distance between the half and the 5K. 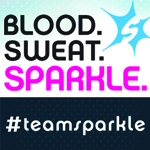 The series also has some wonderful sponsors and will be hosting some great events leading up to the big day. Doesn’t it all sound wonderful? 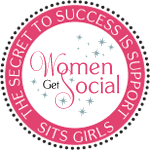 All you have to do is grab a group of girlfriends and register! If you use code JENN15 at checkout, you will get 10% off any Florida distance (offer expires 1/14/15). Click here to RSVP to these great pre-race events and stay tuned for more as they are announced! 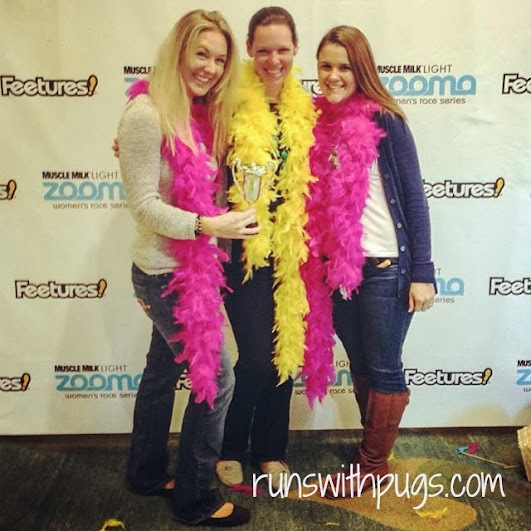 Are you going to join me for ZOOMA Florida in 2015? What distance are you planning to run? What makes a race-cation special to you? 8 Responses to all in for ZOOMA florida! I wish I lived closer! This sounds like such a fun event! I’ll be in FL at the beginning of January, but I don’t think I could pull off going back down so soon. Booo! Boo, indeed! You could just… you know… stay until it’s time to run? LOL! Very nice! I can’t wait until we can all meet! 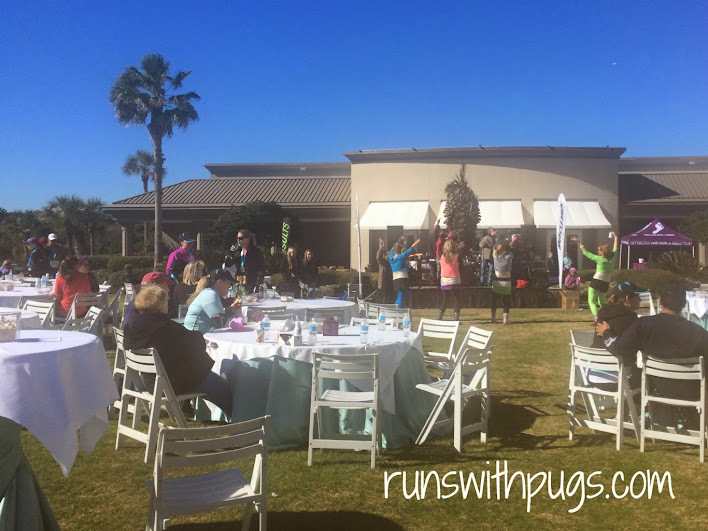 Mary Beth Jackson recently posted…Let’s Run and Make-up! It’s going to be so great! This is on my list of races to do at some point since it is only about 5 hours away. 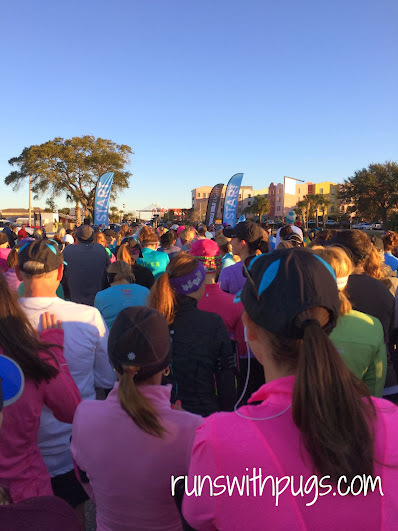 Looks like a really fun race and Amelia Island is gorgeous! So many great races that time of year! I know! I need more weekends in January!